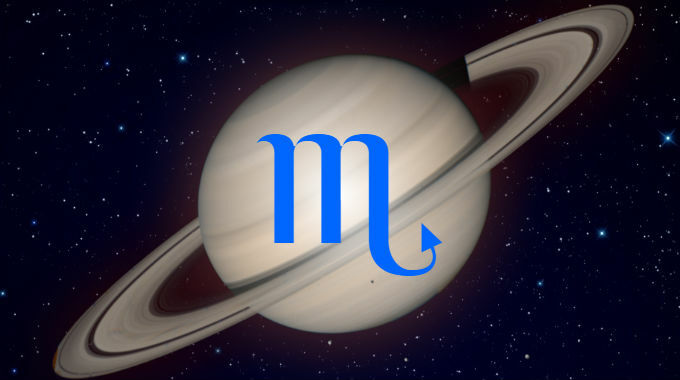 Saturn in Scorpio is a fixed water sign and bears down on the significations of its ruler, Mars. Their encounters with Saturn are confrontations with the things that go bump in the night. The hardest question for people born during these periods is what the limits of typically bad things should be. How much evil do you tolerate or deem unavoidable or inevitable before enough is enough? When does your safety outweigh others’ privacy? When is suffering too great before you give in? What are the limits of evil? There is the fear of losing your privacy and others having power over you, and a subsequent interest in having advantages and powers over others. However, you’re not paranoid if they’re out to get to you. This is especially true if you were born with Scorpio, Capricorn or Aquarius rising. Whether you experience the better or worse significations of this position depends on whether you were born during the day or at night, and the kind of aspects it makes with the other planets.